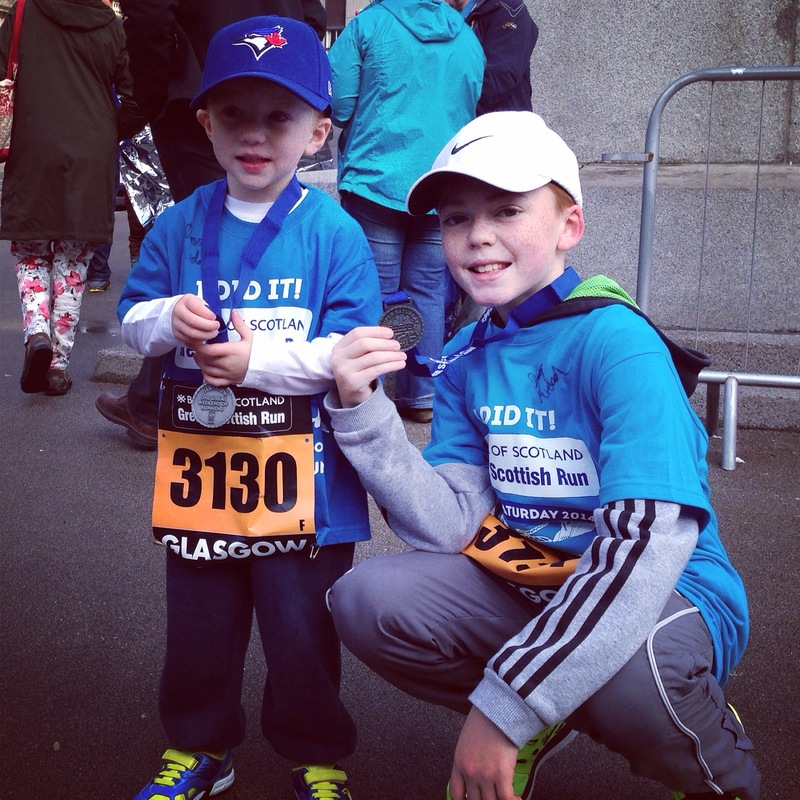 Well, it’s been another busy weekend for me: on Saturday morning, I ran the Great Scottish Run family mile with my sis-in-law Stacey, and my nephews Ryan and Aidan. It was really great to see lots of families enjoying the day. Aidan, who has just turned four, ran the whole mile- he did an amazing job! 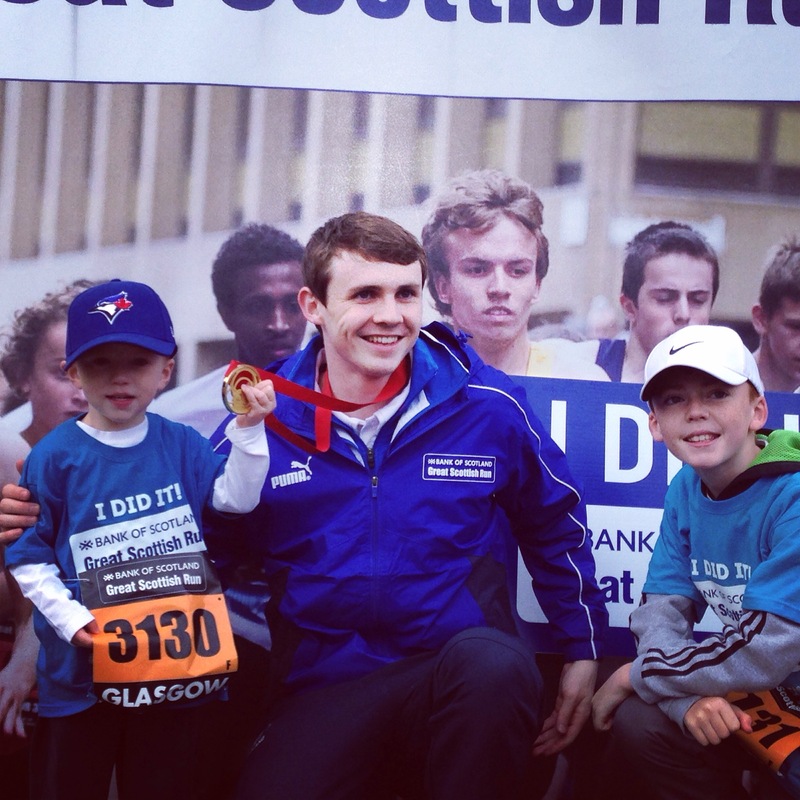 The boys also met Ross Murdoch, the commonwealth gold medallist swimmer, from Team Scotland: he was so lovely – he autographed the boy’s t-shirts, and as we crossed the start line, Aidan got a high-5 from him!